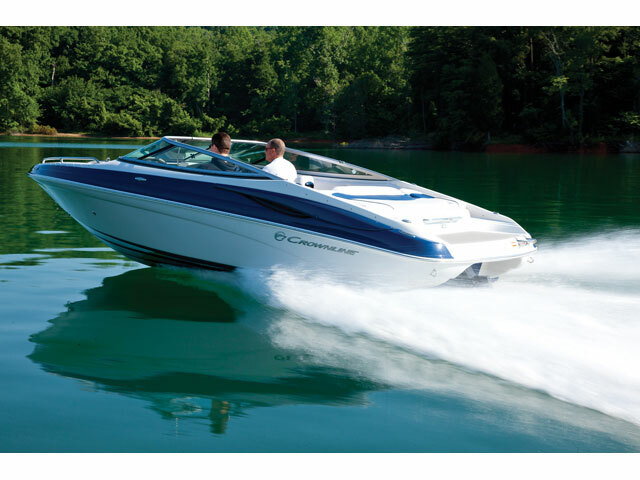 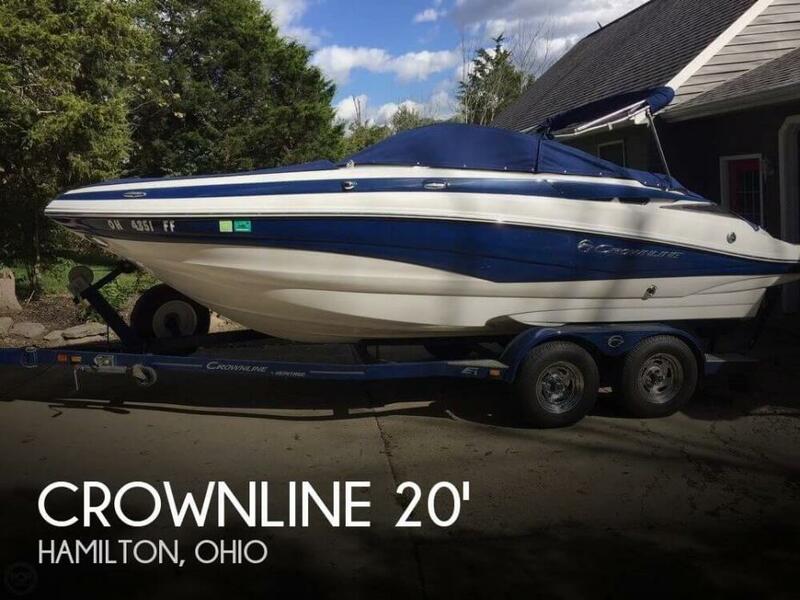 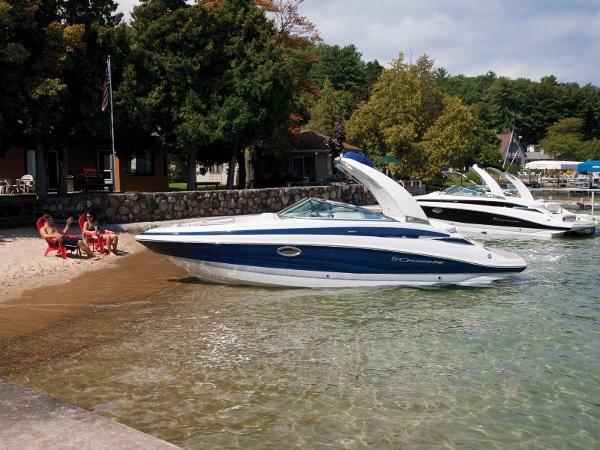 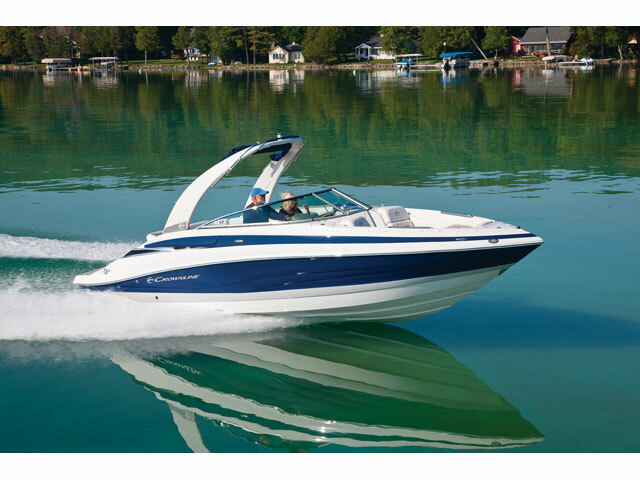 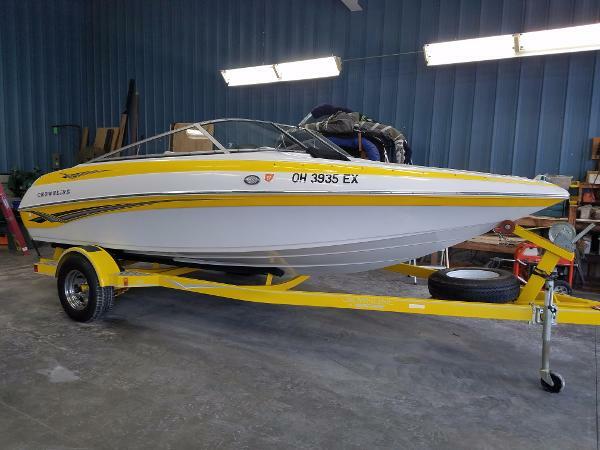 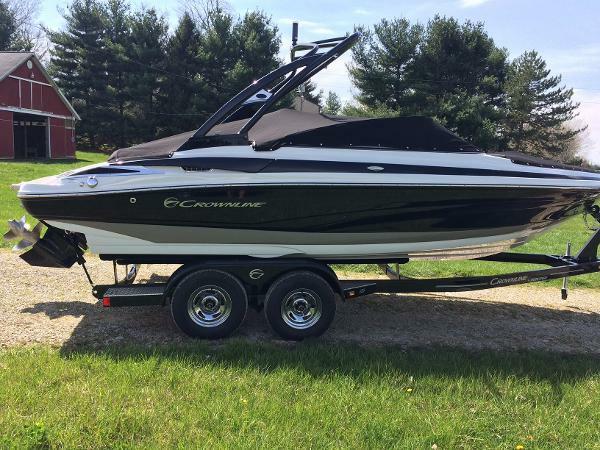 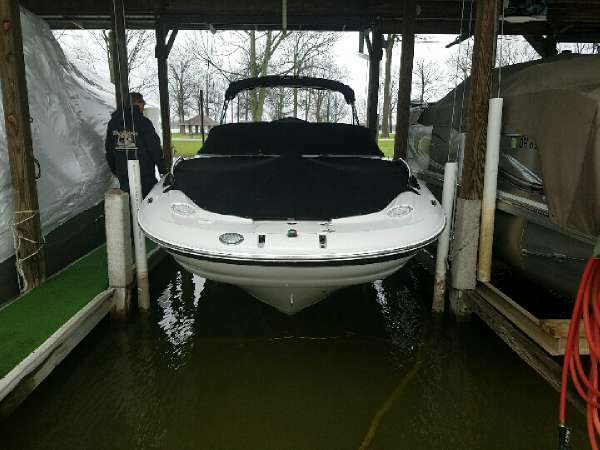 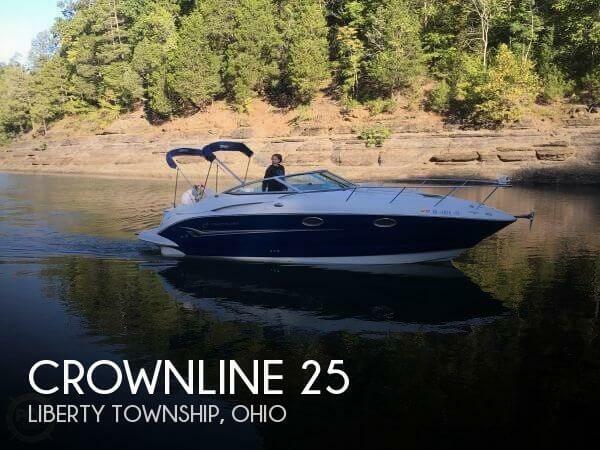 2017 Crownline 255 SS COMING SOON 2017 Crownline 255 SS The 255 SS is loaded with impressive and quality features. 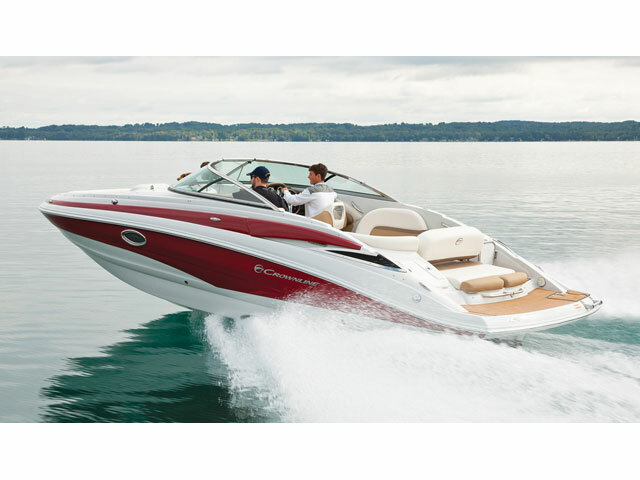 Helm and passenger buckets have flip up bolsters. 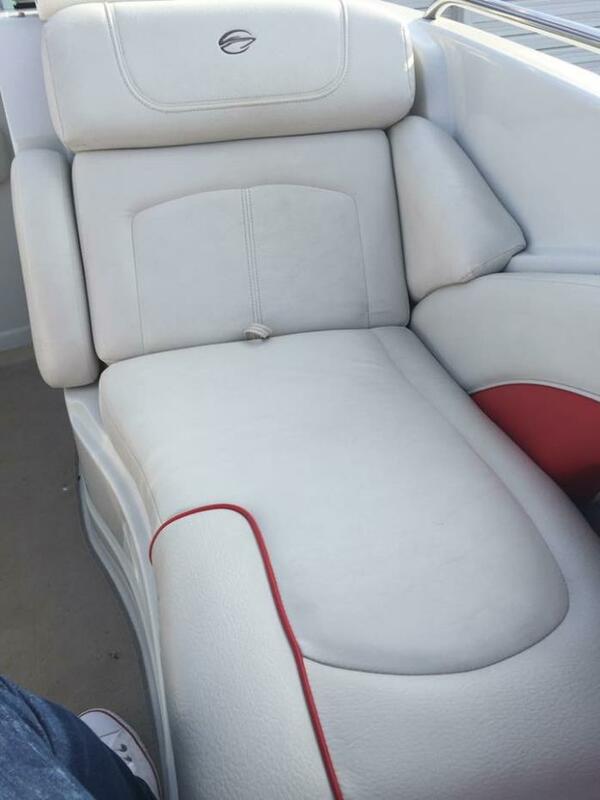 Bow lounge seats are Hot Tub style with tons of storage beneath. 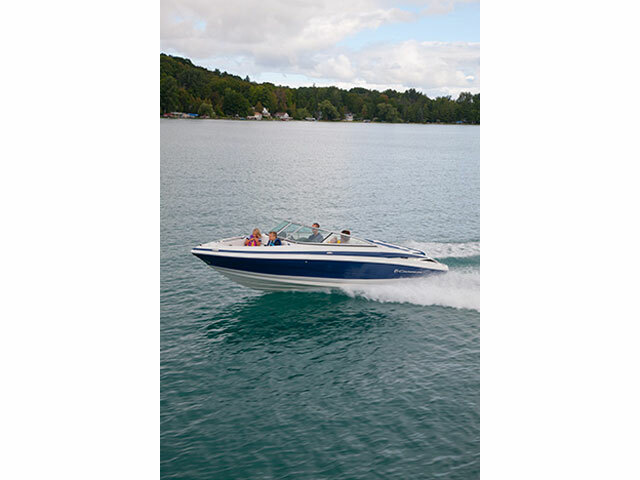 The U-wrap cockpit seating is conversation friendly and the aft facing platform seating is a perfect place to relax and keep an eye on the kids as they play in the water! 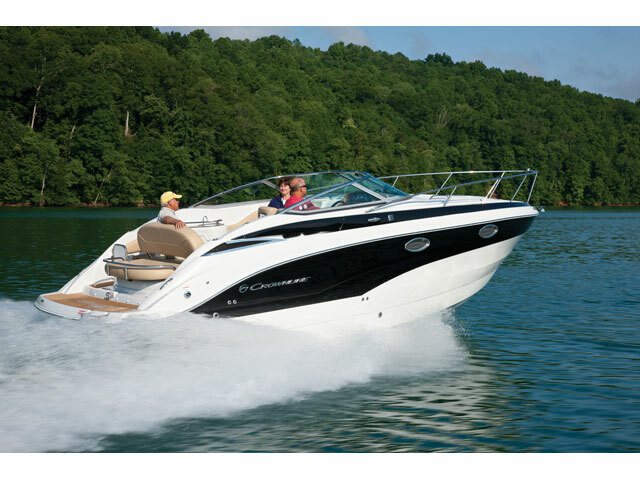 No matter what feature becomes your favorite, the Crownline 255 SS will quickly be the place memories are made for you and everyone aboard. 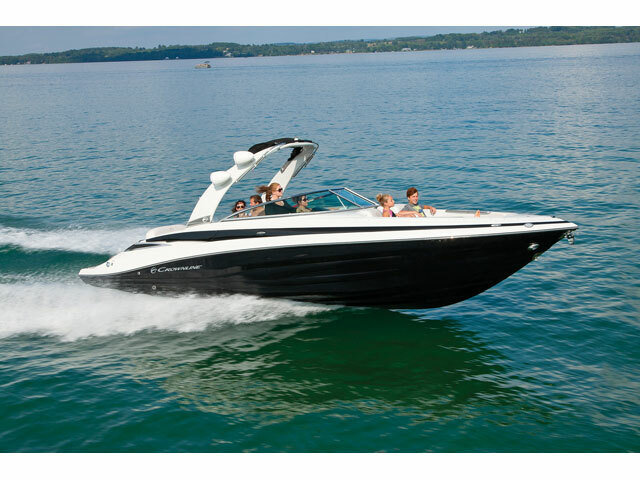 Features may include: Exterior Forte Full Hull Band w/Additional Accent Color Stripe, Middle Deck Band w/Color Matched Deck Vents VALUE-ADDING STANDARD FEATURES DRIVER / PASSENGER DELUXE, SHOCK ABSORBING FLIP-UP BUCKET SEATS DUAL BATTERY SWITCH ELECTRIC LIFT ENGINE HATCH HANDHELD TRANSOM SHOWER, FRESHWATER COLD HEAD COMPARTMENT ENCLOSED W/PORTA POTTI, HANDHELD SHOWER, CABINETRY W/SINK, LIGHT AND OPENING SCREENED PORTLIGHT WINDOW. 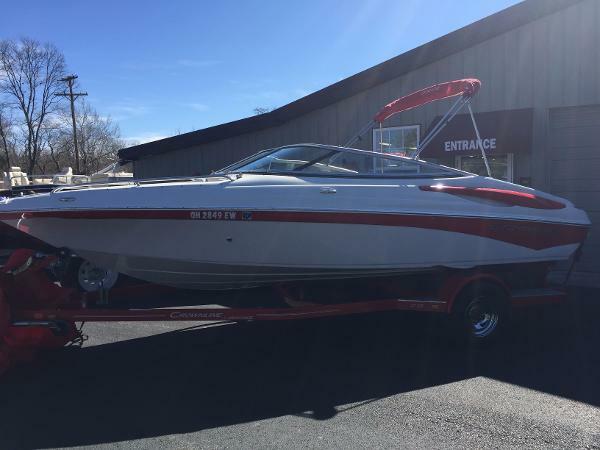 S/STEEL RUBRAIL W/WHITE EXTRUSION, WINDSHIELD HEADER & LOCK STEREO: MARINE AUDIO: WATERPROOF, AM/FM/WB/ USB/AUX/IPOD/IPHONE READY, BLUETOOTH STORAGE AREAS W/IMPACT RESISTANT, NON-MARRING COATING SWIM PLATFORM MAT GREY, SOFT TOUCH UNDER MOUNT COCKPIT STORAGE DRAWER Interior Deluxe Color Matched Flooring Highlander Carpet, Snap In Helm Moonrock Dash Hand Wrapped Shroud w/Double Stitch & Black Executive Racing Wheel Raymarine A65 Touchscreen MFD w/Gateway Cable & Engine Info.